He said that the agreement is supported by all international partners, it opens the doors of Macedonia towards a European future. 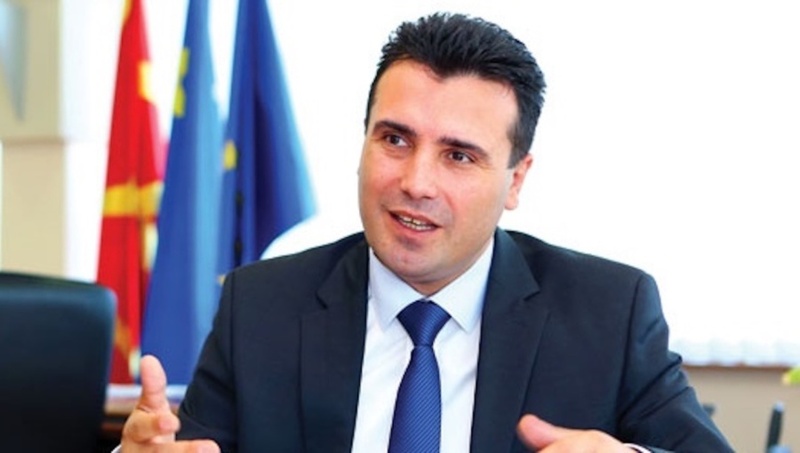 Zaev expects European Council give Macedonia a date for start of EU accession negotiations by end of June, by which the dream becomes a reality. He calls for uniting efforts in the interest of joint future. European family accepts us as Macedonians. We have another friend and strategic partner, we guarantee the stability and security of Macedonia, we are opening the way to the EU and NATO. We are achieving our ancestors's aspiration to be recognized by everyone as Macedonians speaking Macedonian. This is a historic act by which Macedonia and citizens get a chance, Zaev underlined.